Should I Open My Pool in the Spring or Schedule a Pool Removal? Once the weather warms up, many people begin the process of opening their backyard pools for the season without a second thought. Some, however, may begin to wonder whether the work of opening, maintaining, and closing the pool each year is really worth the effort. 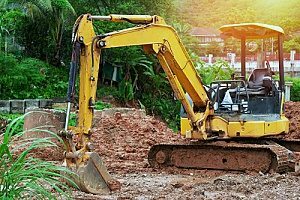 Pool removal may be the answer for those who are done with the work it takes to safely maintain a pool and would prefer a different look for their backyard. Before you call a pool removal contractor to schedule your service, consider the pros and cons of keeping or removing your pool this spring. Having a backyard pool provides you with the perfect reason to entertain family and friends during the warm spring and summer months. Your house can be the go to spot for barbeques, birthday parties, graduation celebrations, and more thanks to your unique backyard feature. This can help you spend more time with your family and friends without having to leave your neighborhood or spend time commuting to different events. If you have children, they may be excited to have friends over to your home instead of traveling to different areas and organizing schedules around playdates instead. Bringing everyone to you may be the best way to save time while still spending it with those who matter the most in your life. Opening your pool for the spring can also give you an easy workout option. Swimming is a low-impact exercise that can help you lose weight and promote a healthier mindset, as well. It can also be a good way for runners and other athletes to include a gentler form of exercise into their routines for recovery purposes in between more advanced workouts. People often struggle with adhering to exercise routines, citing a lack of time and motivation to get themselves to the gym for each session. With your own private workout space in the backyard, you may be more inclined to simply step outside whenever you have the time to get in some exercise. It can also be an excellent way to ensure that your kids are staying active instead of spending too much of their time indoors. Opening your pool may save you the need to take long trips to the water during the spring and summer. While vacations are an enjoyable treat, you won’t have to go far to enjoy some of the benefits of the beach or a water park. A pool makes it easy to create a relaxing environment to take mini vacations right in your own backyard. Consider reserving a weekend to spend a few days with special meals, time in the pool, and games with the family to unwind any time of the spring or summer without the stress of planning a big trip away to get the most out of your backyard. Removing your pool opens up a host of new possibilities for your backyard. 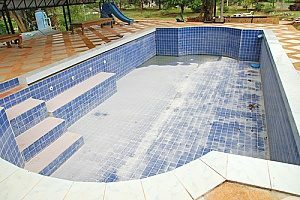 Unused pools can take up a large amount of space, and some homeowners may find this frustrating. If you’d prefer to use your backyard for lawn games and gardening, but just don’t have the space, a pool removal might be the right option. The new space can be used to install a shed or patio and even build an extension to your home, making your backyard a more practical and useful space as soon as the pool removal is completed. A backyard without a pool gives your family more space for games and other events. Removing your pool will also save you time and money. Maintenance tasks like monitoring water pH levels, examining equipment, cleaning the pool to remove leaves and other debris, and securing the pool area can take up hours of your limited time each week. 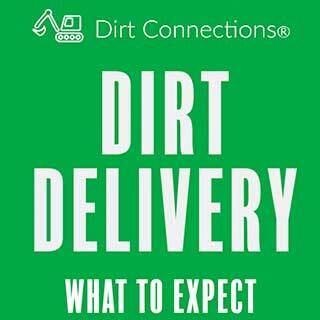 The cost of replacing broken equipment and purchasing chemicals can also add up. In addition, homeowners with pools can see increased homeowners’ insurance premiums due to the added risk of a backyard pool. The financial and time costs can quickly add up, making a pool removal seem like an attractive investment for people who are more budget conscious and have less time to spend on maintenance. Depending on the number of homes that have pools in your area, selling your home in the future may be easier if it does not contain a pool. 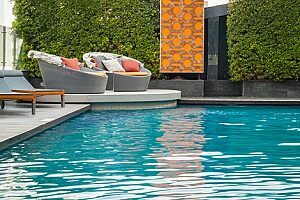 If people do not consider pools a normal or desirable feature of a home in your neighborhood, they may be hesitant to take on the costs of maintaining one. Higher home insurance premiums can also be a consideration in their decision to not purchase the house. Families with young children or pets may be particularly concerned about the safety risks involved. Homes with large backyards instead of pools can be an enticing option for new homeowners who would prefer a move-in ready home that doesn’t require constant maintenance. Pools require year-round attention, even in the winter. Freezing air temperatures can cause water to freeze inside filtration systems, and vinyl liners can crack and tear, requiring extensive repairs or replacement. The cover of your pool must be regularly cleared of snow and other debris to prevent it from collapsing and allowing bacteria and unwanted materials from entering the pool and making the water unsafe. Rather than go through the effort to winterize your pool each year, you may find it easier to remove it entirely and save yourself the trouble of regular maintenance, even when the pool is not in use. 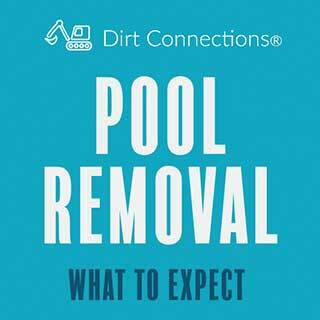 If you’ve decided that it’s time to remove your pool, speak to a pool removal contractor at Dirt Connections for more information and to schedule your pool removal. 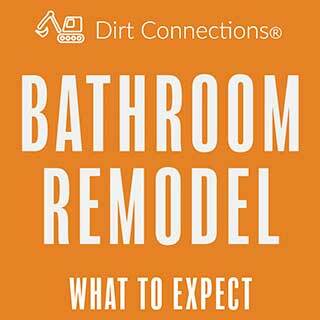 Dirt Connections has years of experience in helping homeowners achieve the homes of their dreams through pool removals and other construction and remodeling services, including bathroom remodeling, foundation repair, and more.